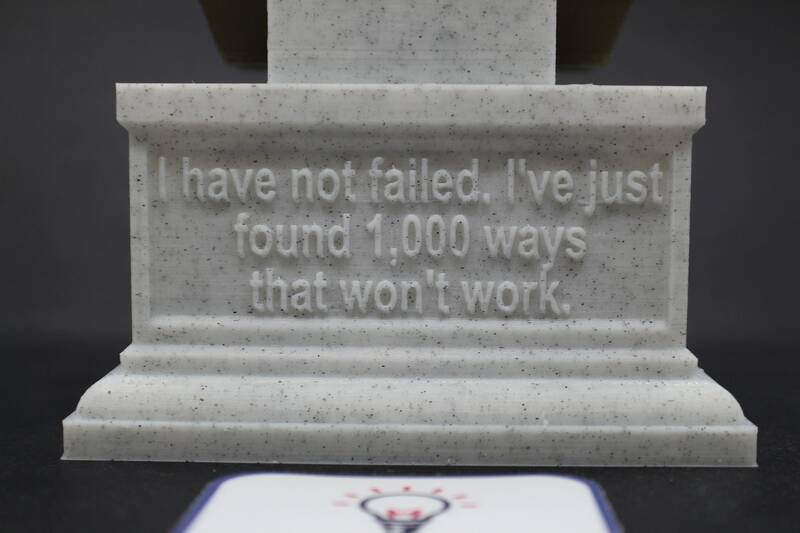 "I have not failed, I have just found 1,000 ways that won't work"
It stands 7 inches tall, about 3.5 inches wide, and 4 inches deep. 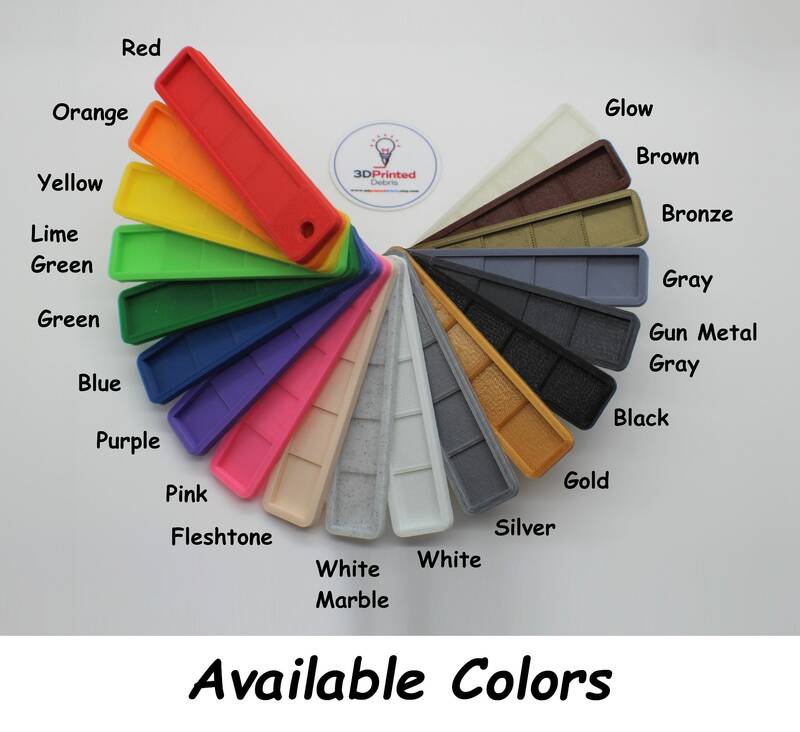 If you'd like different information on the back or front, please put it in your comment when you check out. 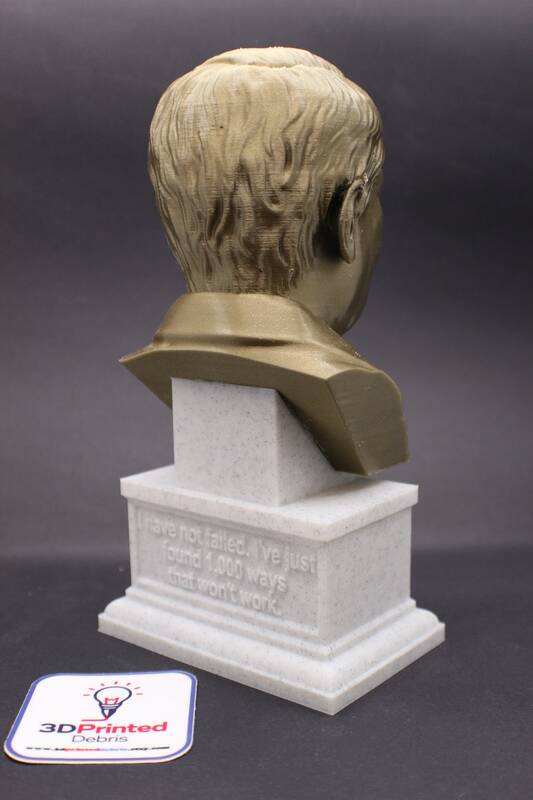 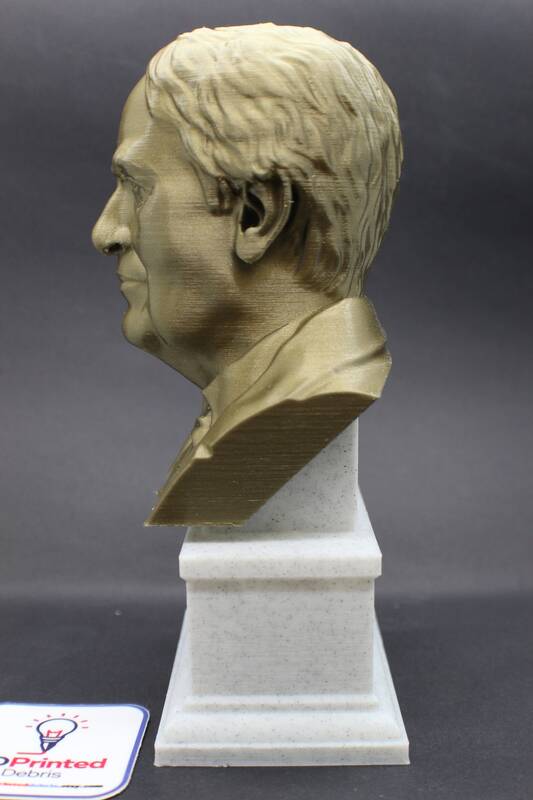 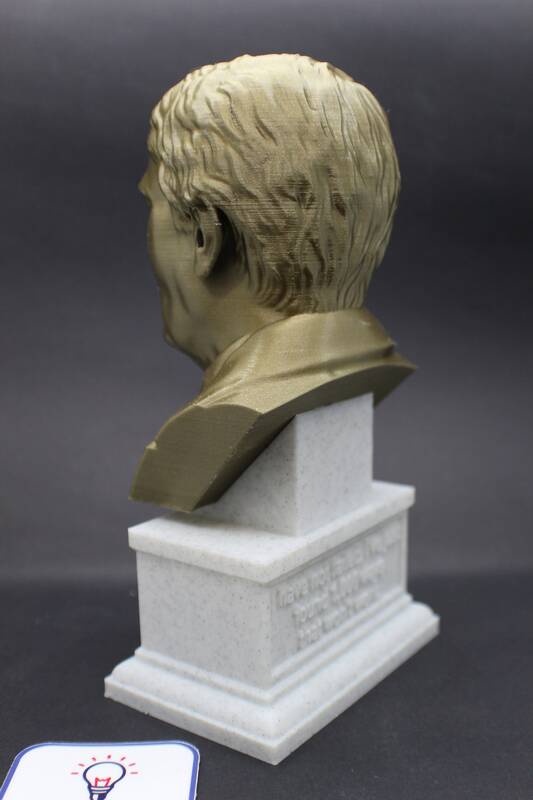 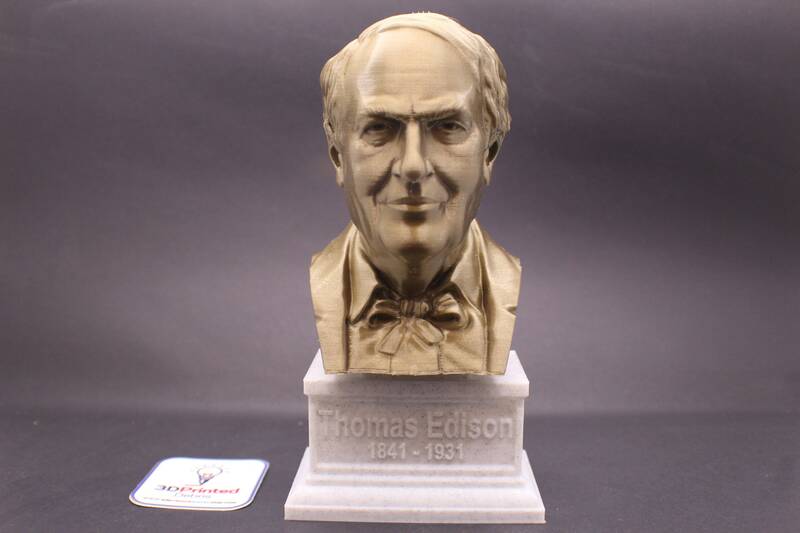 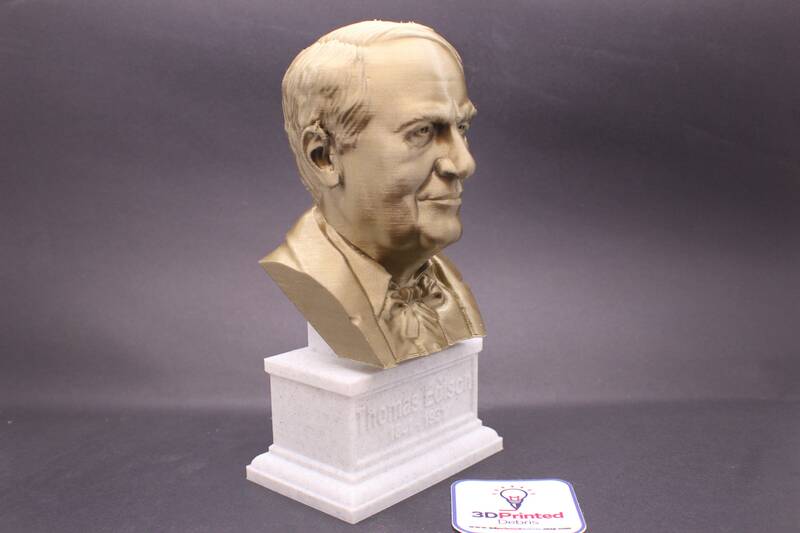 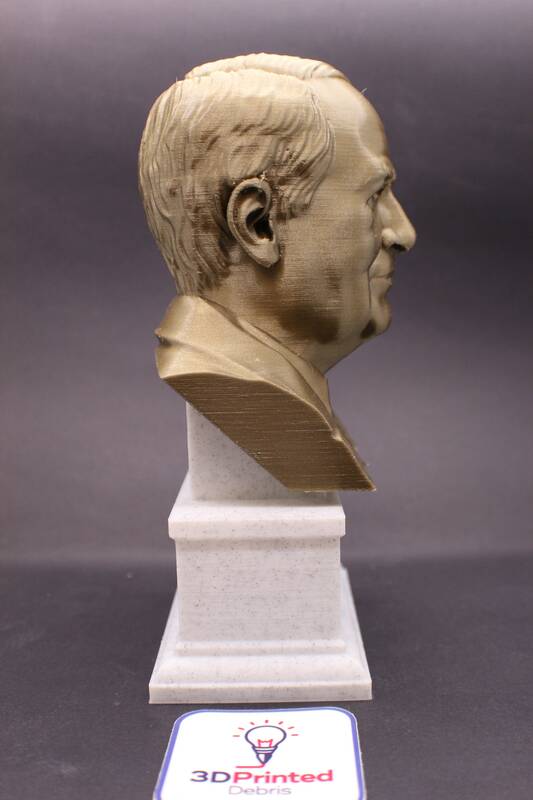 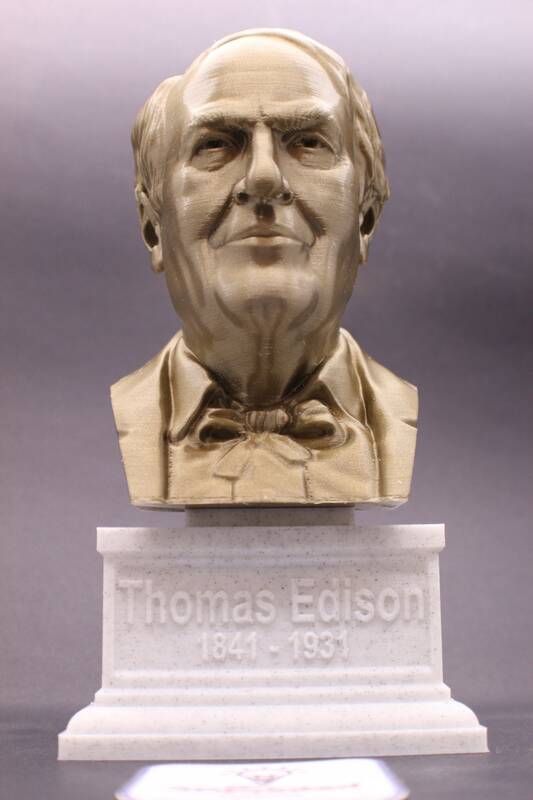 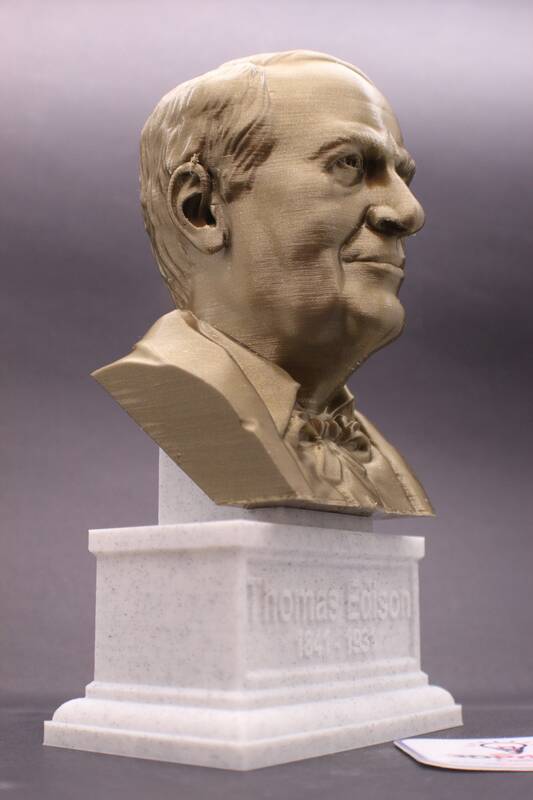 If you'd like a 12" version like my presidential busts for $59.99, please use the "request custom order" button.